Every so often the taxonomists get it right. 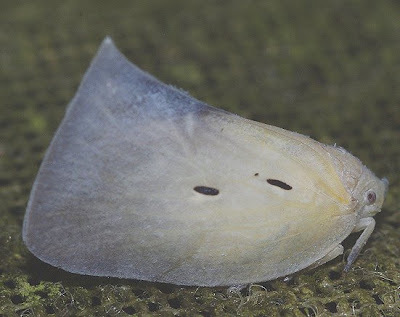 The Flatidae is aptly named because they are, or most of them are. These small mostly greenish bugs are related to leafhoppers. 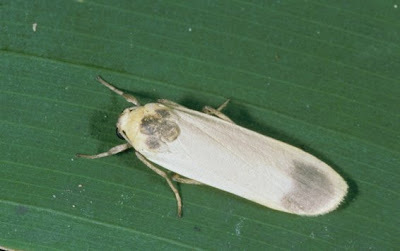 They are members of the superfamily Fulgoroidea. This is a diverse group—really; more than 10,000 species are known worldwide. Flatids visit the lights regularly and as with most of these sorts of insects, they are rarely seen during the day unless you happen to be looking in the right place. 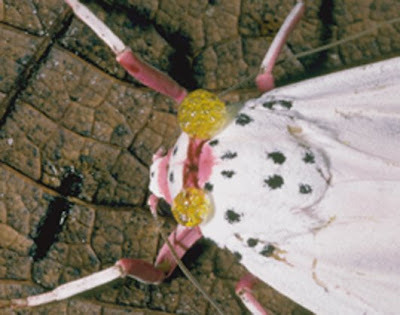 They are plant feeders, sucking the juices of certain trees and shrubs. 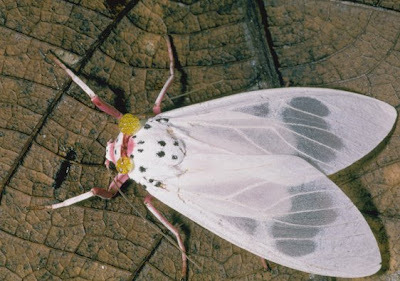 The Australian species can be identified by using the very “user-friendly” key provided by Murray Fletcher. In fact, this is the reason for this blog. 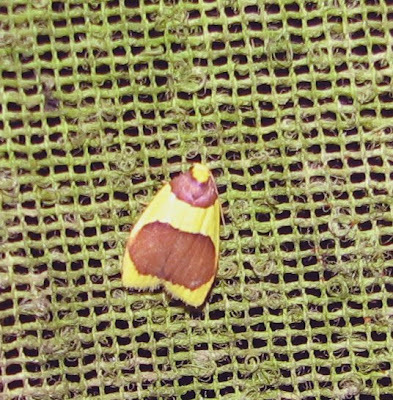 The key can be used to identify the families, and many species, of the Australian Fulgoriodea. We need more keys like this one. Up close, they are delightful insects and well worth a bit of time taken to identify them. 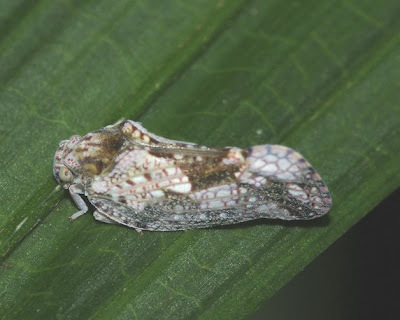 Paradaksha meeki Distant is known from northern Australia and New Guinea and is one of the larger species, measuring about 14 mm from head to tail. A beaut species only rarely seen at the lights. 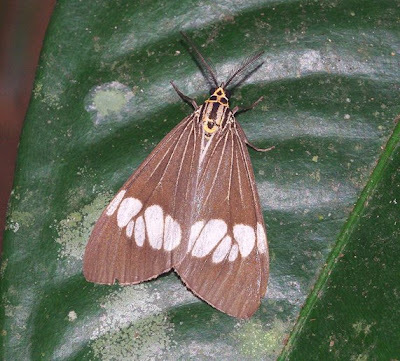 Euphanta munda (Walker) is one of 5 species known from Australia. 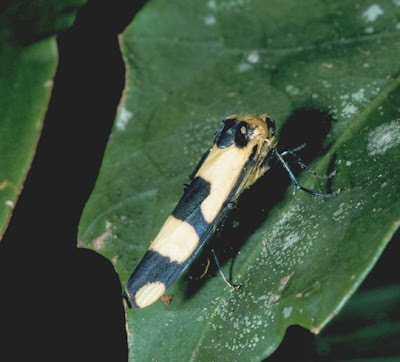 The genus is a northern one with species known from Nerw Guinea, Fiji and Indonesia. This one measures about 7 mm. Siphanta is the largest known flatid genus in Australia with some 40 or more species known. So it's not surprising to find several in the Kuranda region. Determining their host plants would be the next step in attempting to understand their biology. 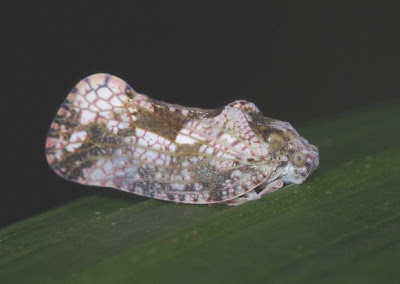 Siphanta species are also found in the Philippines and eastwards to Hawaii. It appears that some species have been introduced through commerce to California. 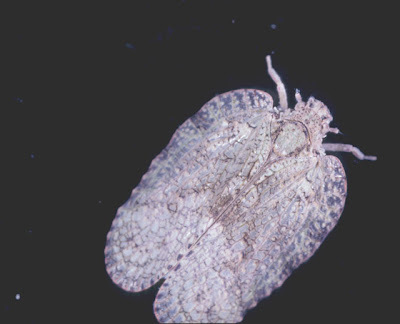 Siphanta galeata Kirkaldy is one of the larger species in the genus, measuring about 9 mm. It is known only from northern Queensland. The brown spots seem to be distinctive. 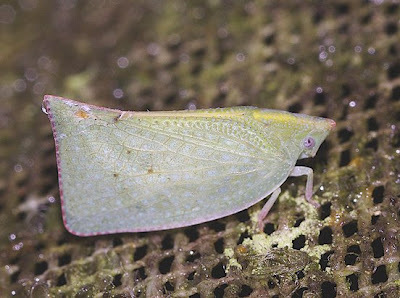 The Green Planthopper, Siphanta acuta (Walker) is a widespread species known from all over Australia as well as California, Hawaii and South Africa. Geraldtonia protea Distant is the largest flatid we have around Kuranda. It is a giant measuring some 18 mm. 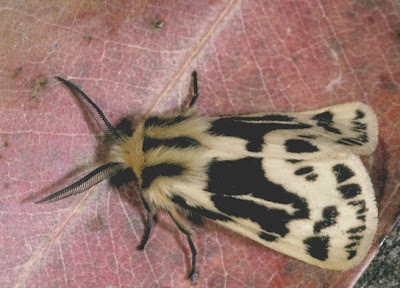 Males have the dark spot that helps to camouflage it a bit, giving the impression of an imperfect leaf. 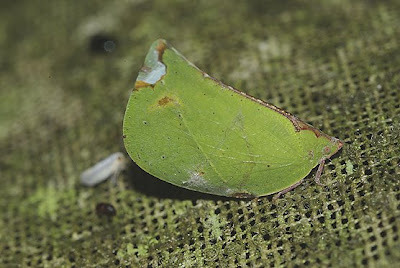 Females are usually uniformly green. I see only 2-3 a year on the light sheet. Not all flatids are flat in the sense of being laterally compressed. There are some that are dorso-ventrally flattened. 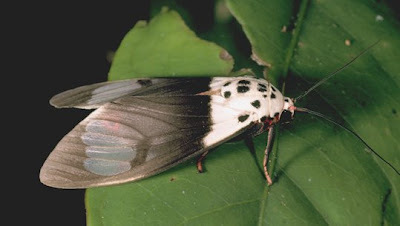 Uxantis comprises 15 species from northern Australia to the Philippines. 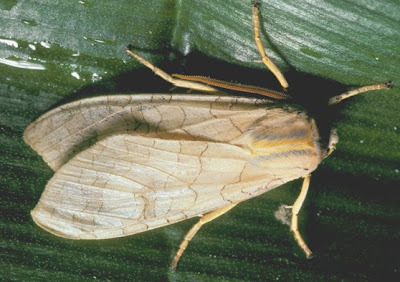 Two species occur in Australia. This is probably U. consputa Stal. 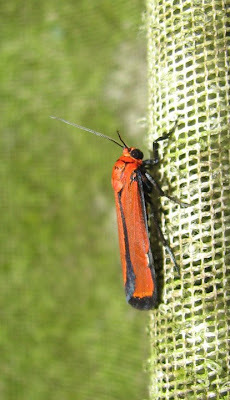 It is rather common but seasonal with most specimens coming at the end of the wet season, that is, late March. 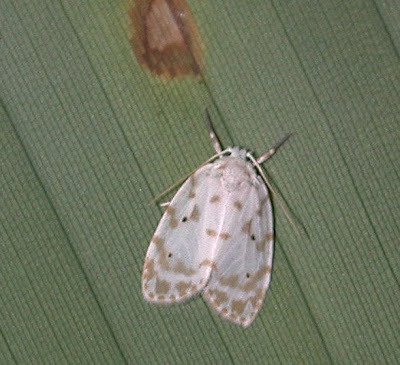 Masilla sp. must spend the day resting on trunks or branches where they would blend in with the lichens and algae. Four species are known and this is probably the commonest, M. sicca Walker.